Tumblr is one of the best user-generated resources out there. But how to discover interesting content there? Tumblr tag search is the answer. Initially, Tumblr was one of the first microblogging and social networking platforms out there that introduced tagging, which was also the closest form to today’s “hashtagging”. 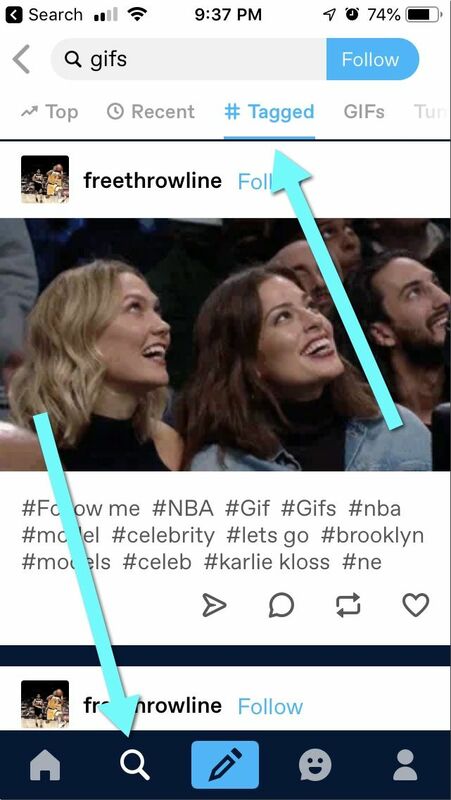 Hashtag search on Tumblr changed several times in the course of the years, so its new version is not always easy to figure it out. 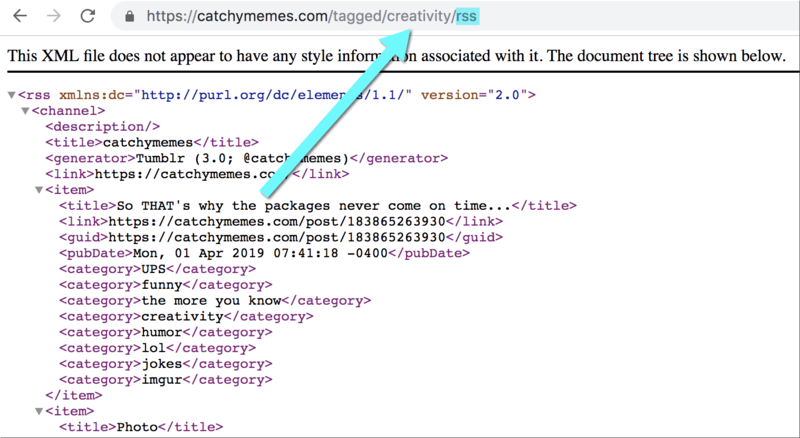 If you are using the URL trick on a specific blog, you can also add /rss at the very end to get access to the TAG RSS feed. 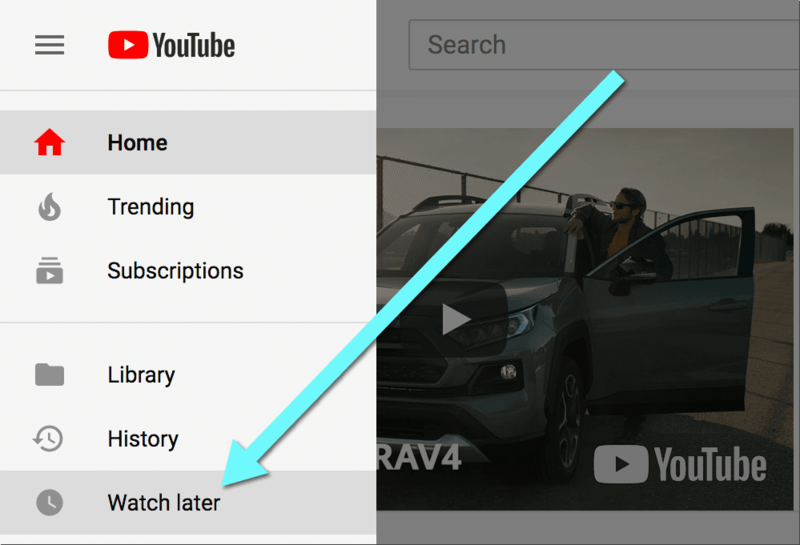 Now use any RSS-to-email tool (like IFTTT) to get new tagged updates from that blog delivered to your email as alerts. 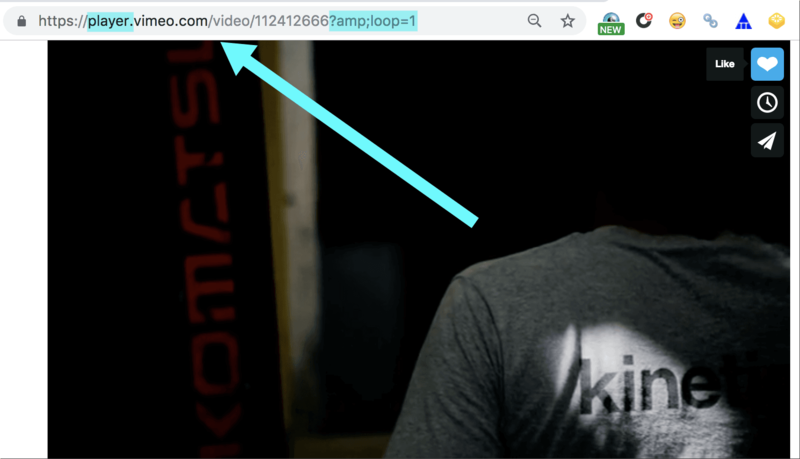 Find interesting web content to publish on your own blog by clicking “share” button (i.e. reblog content). Tumblr is one of the easiest and fun blogging platforms (which is also free). 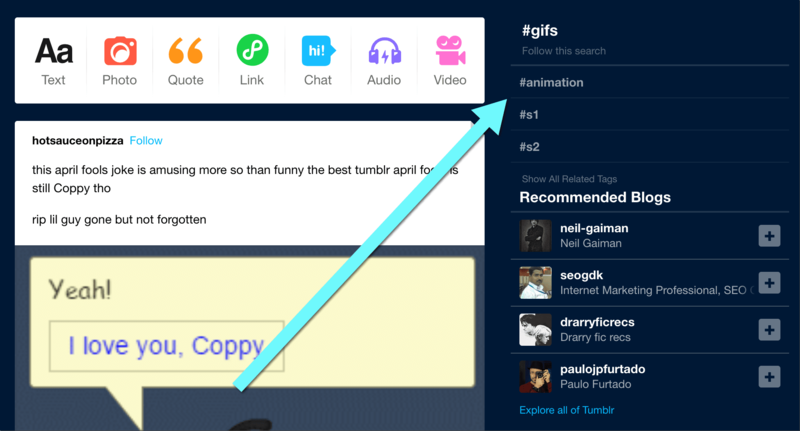 Use Tumblr as a research tool for your online research and curation. Find information as well as sources to quote. Tumblr is a great blogging platform and social network allowing you to find interesting people to follow and get a daily dose of inspiration. 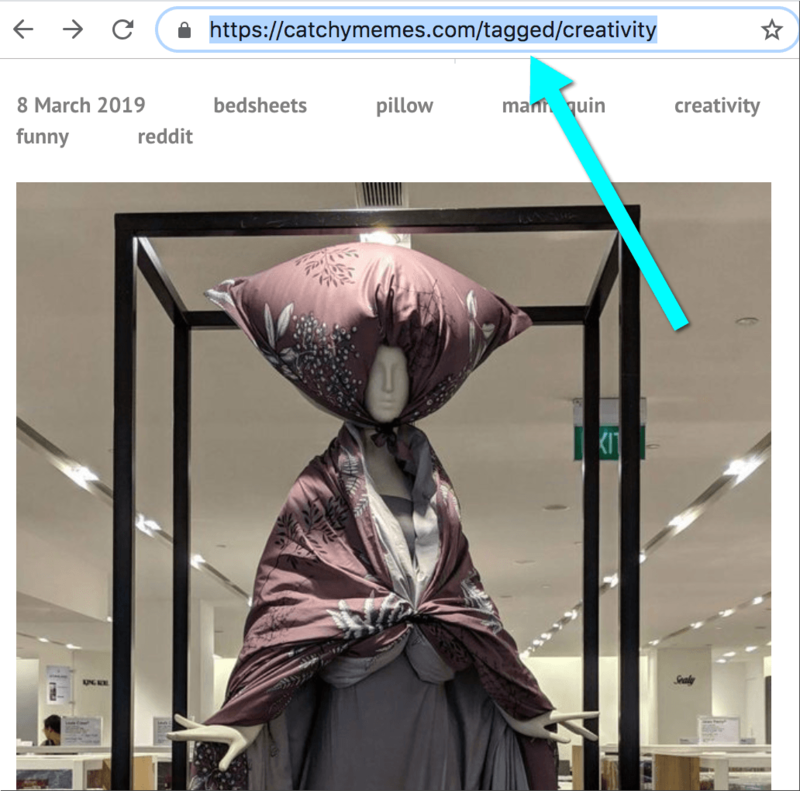 By using its reblogging feature, you can curate content there. 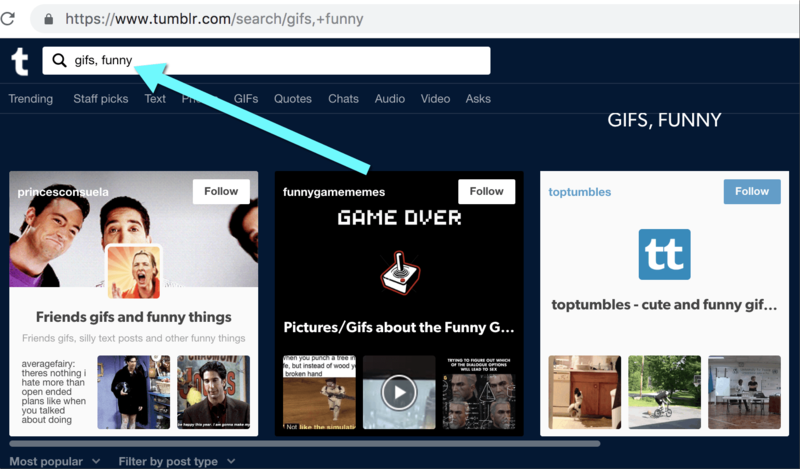 If you find yourself struggling with Tumblr user interface, the above steps will override some of the weird functionality and help you find what you are looking for. 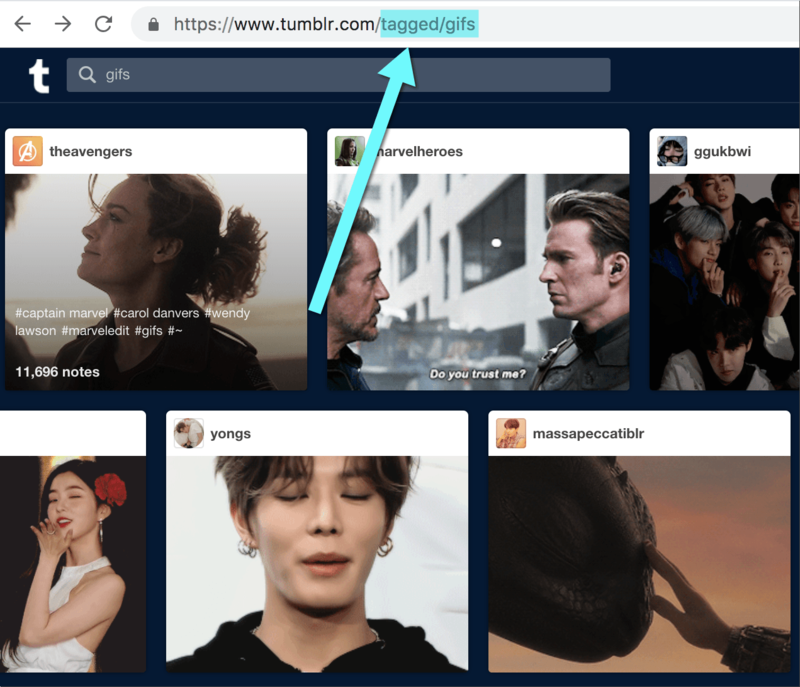 Are you using Tumblr search engine? Please share your tips! 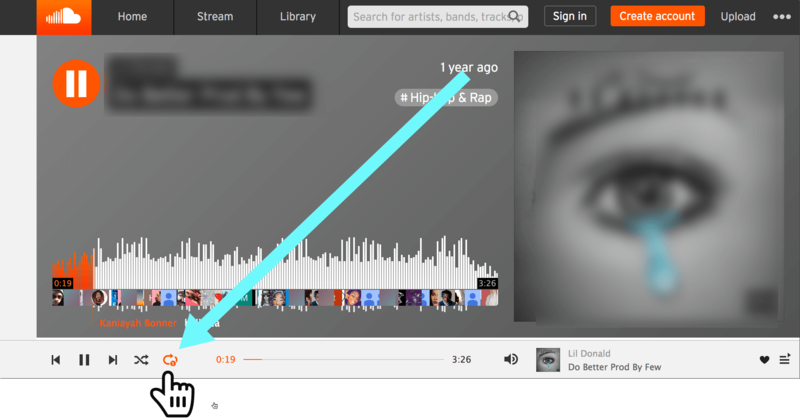 Here's how you can loop tracks on SoundCloud using your desktop browser or a mobile device. Looping a song on Soundcloud means playing it infinitely on repeat.